The last Friday in September has been designated European Researchers’ Night by the European Commission. Throughout Europe activities are organised to show how exciting research can be and that researchers are ordinary people with extraordinary jobs. The target group is the general public, especially young people. Activities include experiments, interactive activities, exhibitions, dialogue with researchers, science cafés, science shows, workshops and competitions. European Researchers’ Night in the citycenter of Uppsala 2011. Photo: VA, Klas-Herman Lundgren. European Researchers’ Night was organised for the first time in 2005 around Europe and in a number of locations in Sweden: Science Extravaganza in Stockholm. 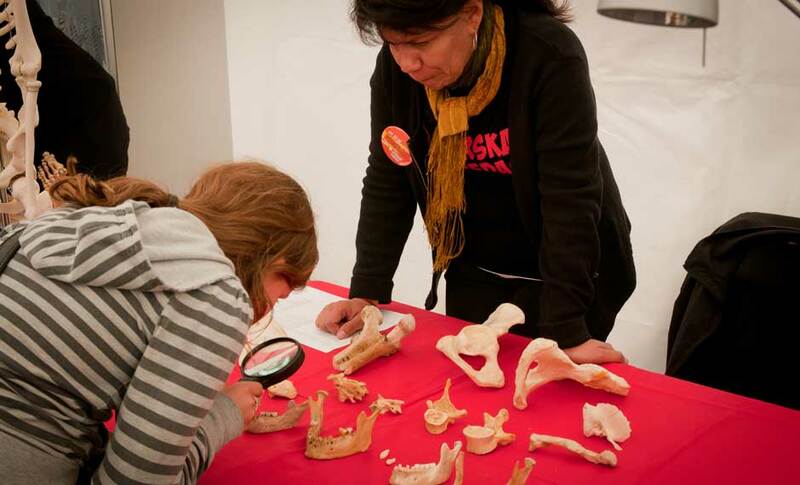 In 2006, it was organised under the name ForskarFredag (ResearcherFriday) and was coordinated by VA. Since then, Researchers’ Night has been arranged annually and coordinated by VA in partnership with the Swedish Research Council and Vinnova. Local events are arranged by universities or science centres. Researchers’ Night has grown from 9 cities in 2006 to 30 cities in 2017. 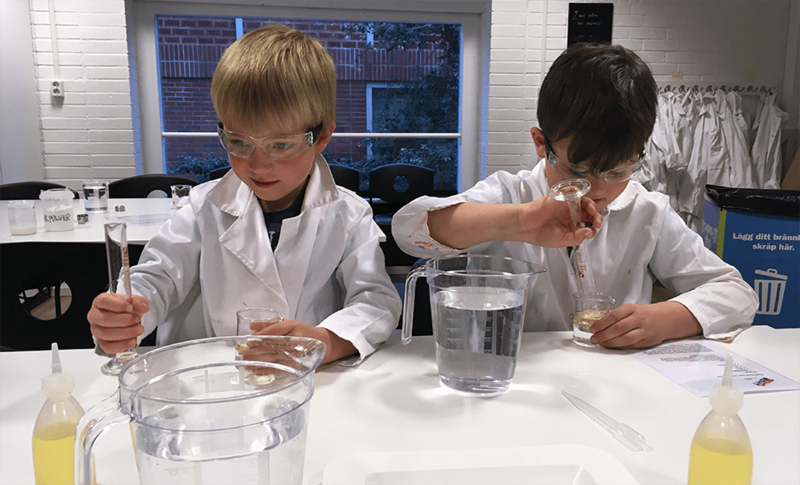 As part of European Researchers’ Night, VA organises the Researchers’ Grand Prix and runs mass experiments with schools across Sweden. Street lamps, illuminated signs and buildings – lights at night improve safety and make cities more attractive, but have also been shown to have negative effects for humans and animals. The more light there is, the fewer stars you can see in the night sky. 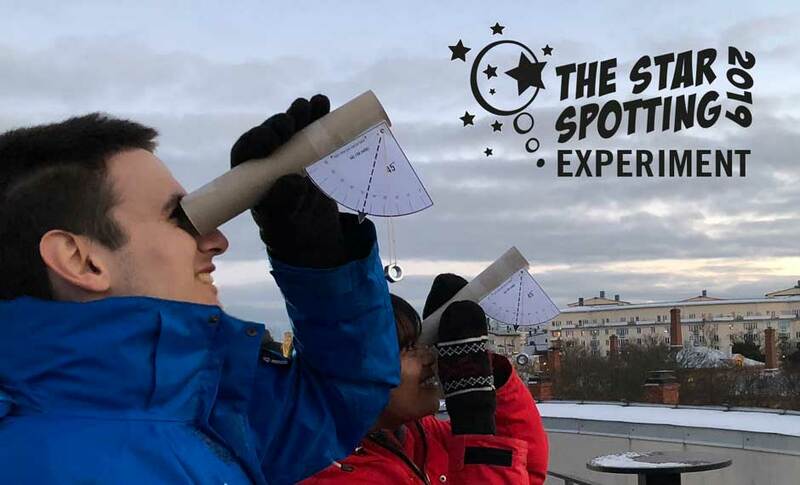 In this year’s mass experiment, more than 11,000 pupils, families and other members of the public will help scientists measure light pollution by counting stars in the sky. 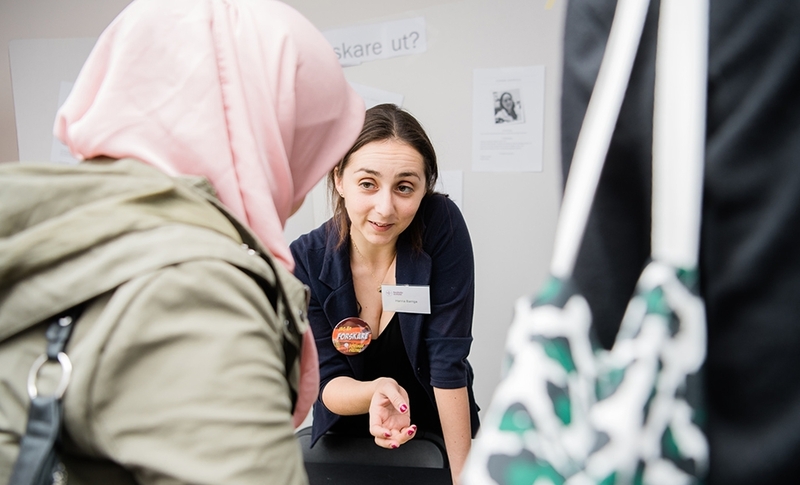 Researchers in 29 Swedish cities shared their passion for research and science at this year’s European Researchers’ Night celebrations. The annual Europe-wide science festival, in 2018 held on 28 & 29 September, featured activities in over 370 cities in Europe. 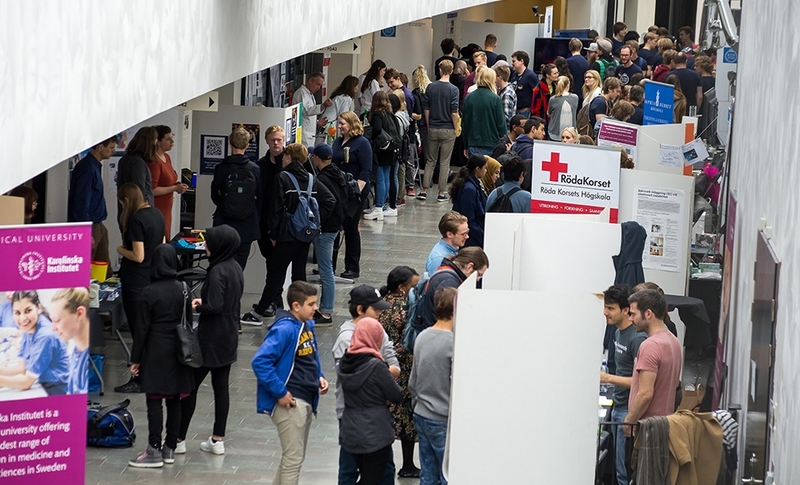 Two days of exploration and discovery await visitors in 28 cities across Sweden at this year’s European Researchers’ Night on 28 and 29 September. Part of Europe’s largest science festival, members of public and pupils are invited to find out more about the amazing research that is transforming our everyday lives – and meet the researchers behind it. 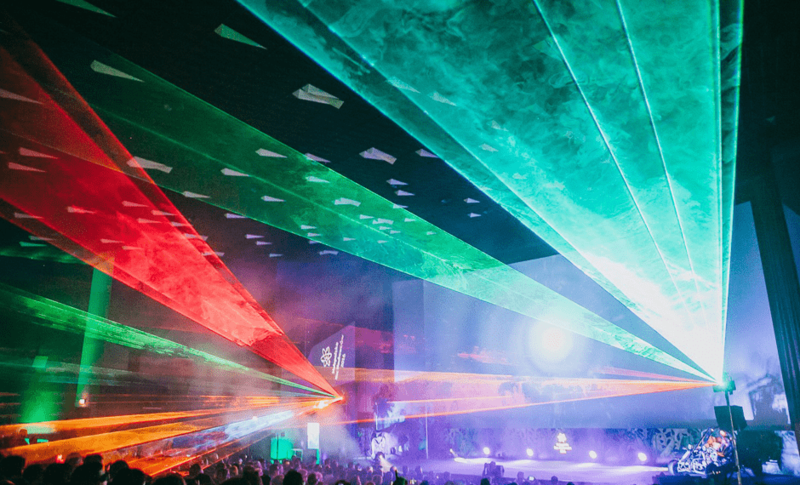 Expect the unexpected on 28 September – European Researchers’ Night is back! Summer is already over and the nights are getting longer. However, one of them will be very special this Autumn. On Friday 28 September, it’s European Researchers’ Night. When engaging the public in science communication activities, it is crucial to choose topics close to hearts of the audience. 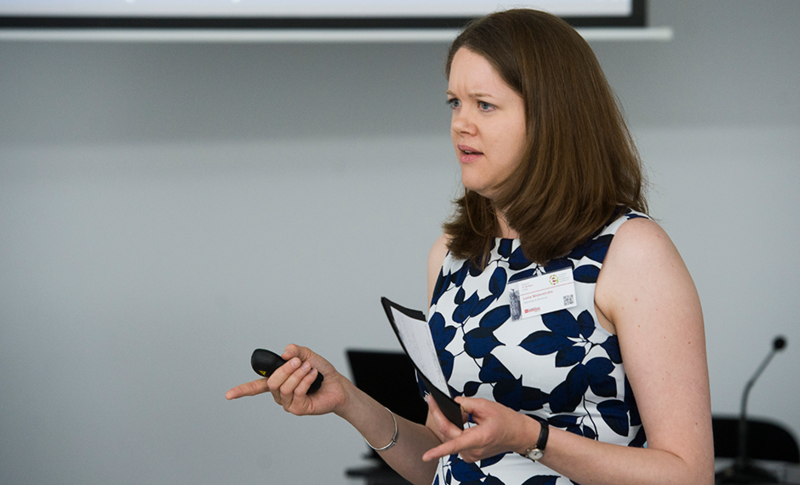 Whether the audience is interested in climate change, football or health, the topics are transdisciplinary by nature – but how transdisciplinary are the activities at science festivals? Biodiversity is under threat. Can an app that recognises different species of ladybirds help provide a solution? 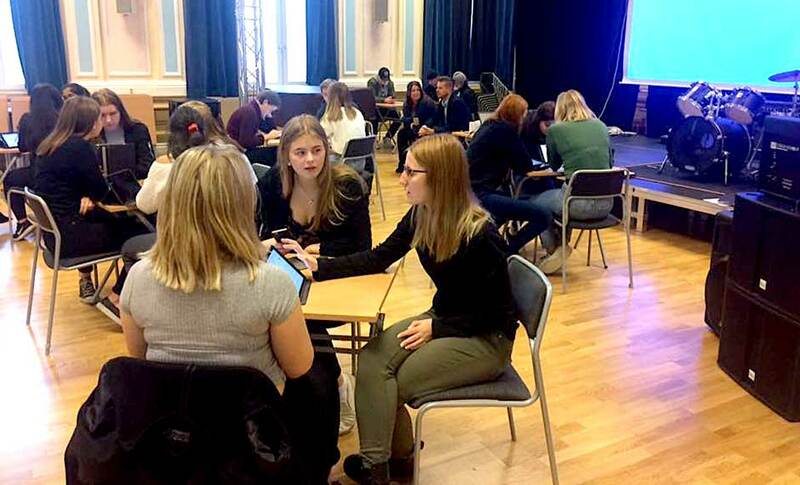 Pupils and members of the public from across Sweden are being invited to get involved in real research to find out in a mass experiment being run as part of the 2018 Researchers’ Night in Sweden. 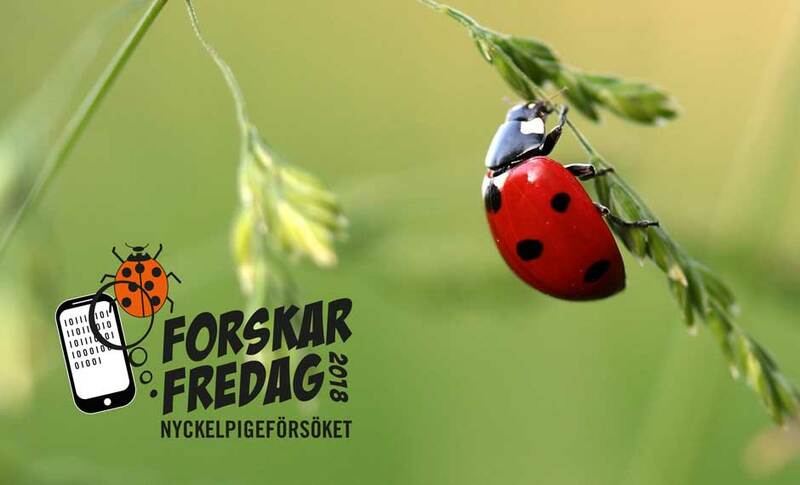 The Ladybird Experiment is a joint initiative between the Swedish Museum of Natural History and the civil society organisation VA (Public & Science). On 29 September, thousands of researchers in 26 countries in Europe and beyond shared their passion for science at the annual European Researchers’ Night celebrations. 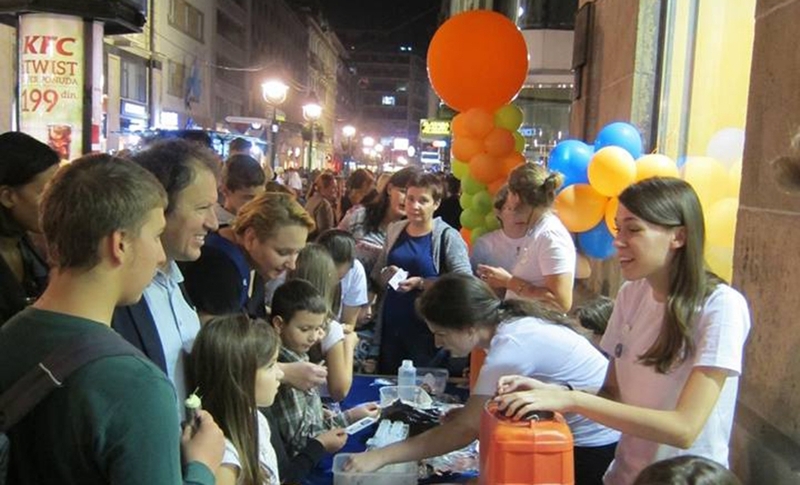 From Lisbon to Bucharest, Rome to Helsinki, on 29 September, researchers from 30 European countries and across 300 cities will be sharing their research with the public, through a range of hands-on activities, experiments, shows and talks to celebrate the annual European Researcher’s Night, Europe’s largest science festival. The annual Eusea (European Science Engagement Association) conference brings together science communicators from all over Europe and beyond. This year, VA contributed two sessions to the conference held from 29-30 May in Belgium. 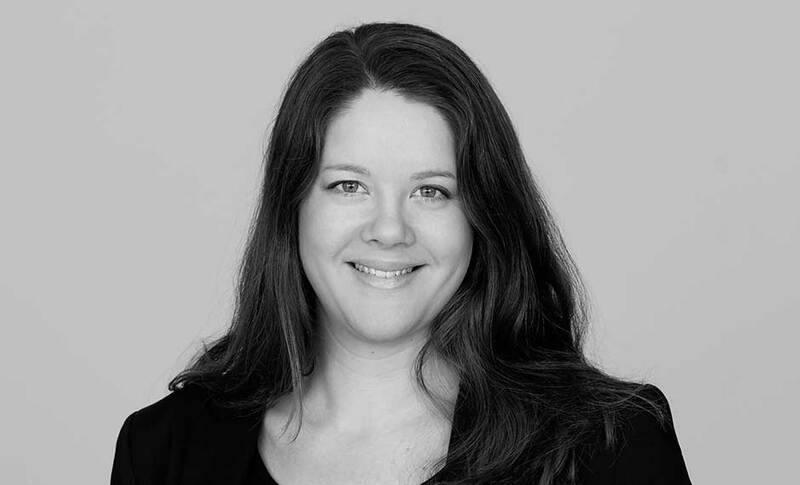 Lena Söderström from VA shares her experiences.